Thank you for choosing us as your dental provider. Prior to your first visit, please complete the new patient forms online and remember to bring a copy of your insurance card to your appointment. You can access our online forms here, or they are available below to download. If you are unable to submit the forms online or download and print the forms from this website, please arrive about 15 minutes early to allow time to fill out the necessary forms once you get to our office. NOTE: If your insurance company is not listed above, please call our (919.957.4500) and inquire about your specific insurance company. Many company plans are covered under a different name and may still be within our network. Some insurance companies may be under an umbrella of a larger network, please call us (919.957.4500) if you do not see your insurance provider listed above. If requested, we will make every effort to give you an estimate of your insurance benefits prior to treatment, but please remember that this is only an estimate. 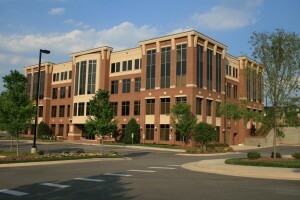 Our office will file your insurance for you and assist in making collections from your insurance company. However, we cannot render services on the assumption that all of our charges will be paid by insurance, and therefore, as the patient you are financially responsible for any outstanding balance for services provided that are not fully covered by insurance. For all patients, the entire patient portion is due when services are rendered. We accept cash, personal checks, Visa, MasterCard, and Discover. In addition, we offer third party financing through Care Credit® with 6 and 12 month low interest plans upon credit approval. We are now proud to offer Britt Dental Care to all of our patients! Britt Dental Care is an in-house dental savings plan as an alternative to dental insurance. With Britt Dental Care, simply pay one low annual premium and you’ll receive free preventative care including exams, cleanings, and x-rays for the 12-month period, as well as a discount on your dental work. Click here to find out more. We make every effort to stay on schedule and we request that our patients arrive on time for their appointments. Please be advised that excessive tardiness will require us to reschedule your appointment. Your appointment time at Britt Dental Center has been reserved specifically for you, so it is necessary that you provide us with 24 hours notice if you need to reschedule an appointment. If appropriate notice is not given, we will assess a cancellation fee. 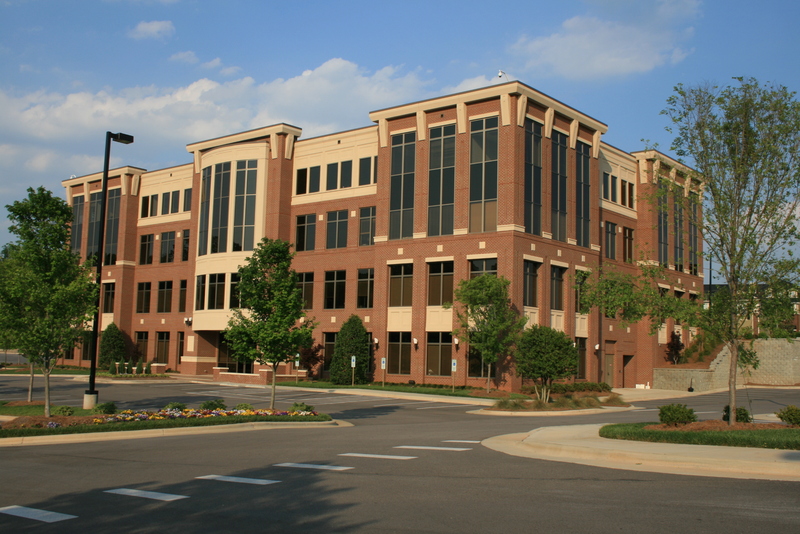 Our office is conveniently located in Alexander Office Park in Raleigh at the intersection of Brier Creek Parkway and ACC Boulevard.